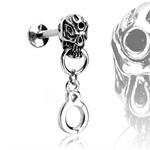 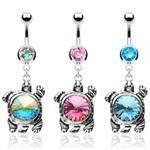 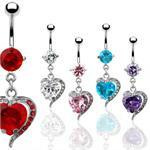 Most Belly Buttom Rings are 14G (gauge) unless otherwise stated. 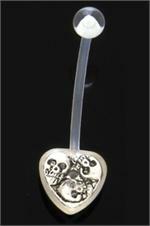 The most common sizes are 3/8" (10mm) and 7/16" (12mm). 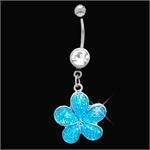 If a length is not listed, please contact us. 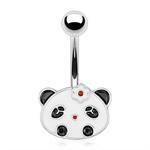 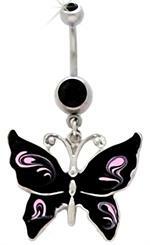 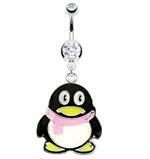 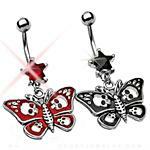 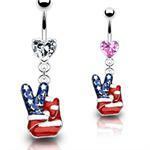 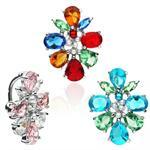 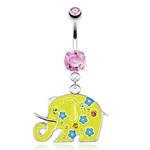 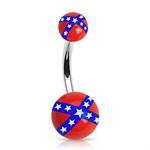 If you have a 16G Petite Belly Button Ring, you may like many of the styles and designs in the "Eyebrow Rings" category. 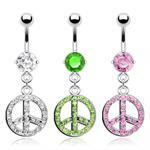 Many of these pieces are also designed as Petite Belly Rings, however due to their gauge, we list them as Eyebrow Rings. 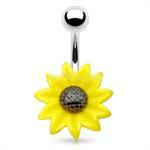 Grade 316L Surgical Stainless Steel 16g 5/16"